Here in Nashville, on any street corner, you can find someone selling a newspaper. Not The Tennessean, which is honestly really sad. Think USA Today-Lite, then down a few notches. The two that are being sold are FaithUnity and The Contributor. I prefer the latter. It is written, published and distributed by folks who are or were part of the homeless community. The Contributor and the Belcourt put together a small film series of homelessness in film a few (maybe eight) years ago, and that was right when they started publishing. It's fairly impressive. It's heavy on creative writing, poetry and word search, but there are tons of articles on homelessness in Nashville. The people selling it cannot be chemically impaired, they cannot harass you, and they keep what they make. They are typically some of the most pleasant, interesting folks you could hope to meet. They will tell you if something they wrote is in that issue. Some will tuck in a print out of some other poems they have written. They'll sign their articles. It gives them a voice. So, I like The Contributor. It's two dollars, and I buy them pretty often. I don't know how many issues they put out each year, but I think it's every other week. FaithUnity came to be after The Contributor. Similar format, similar business model, a dollar cheaper - but they use some syndicated content, and of course, it's highly religious in content. In The Contributor, there is religion, but it's not the focus - it's part of each individual POV. So, yeah. The other day, I saw a guy selling what I thought was The Contributor. I handed him two buck, and I got a copy of FaithUnity. Anyway, we never won, though Dad would take us by the publisher's office to try. When I was in college, I learned about Hirschfeld's Ninas. 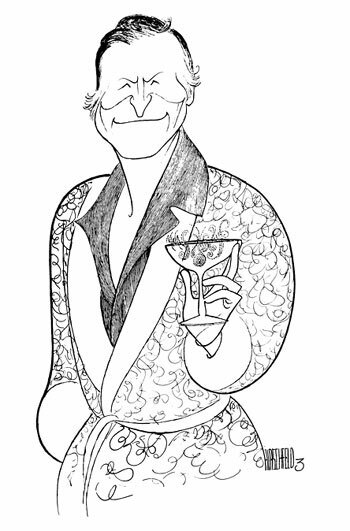 Basically, Al Hirschfeld used to hide his daughter Nina's name in his drawings. 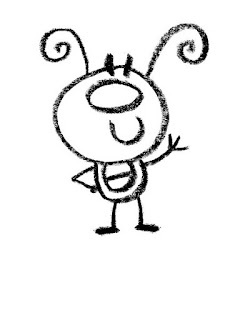 If there was a number next to his signature, that's how many Ninas were in the drawing. So totally not Jesus, though some say he lives in heaven. 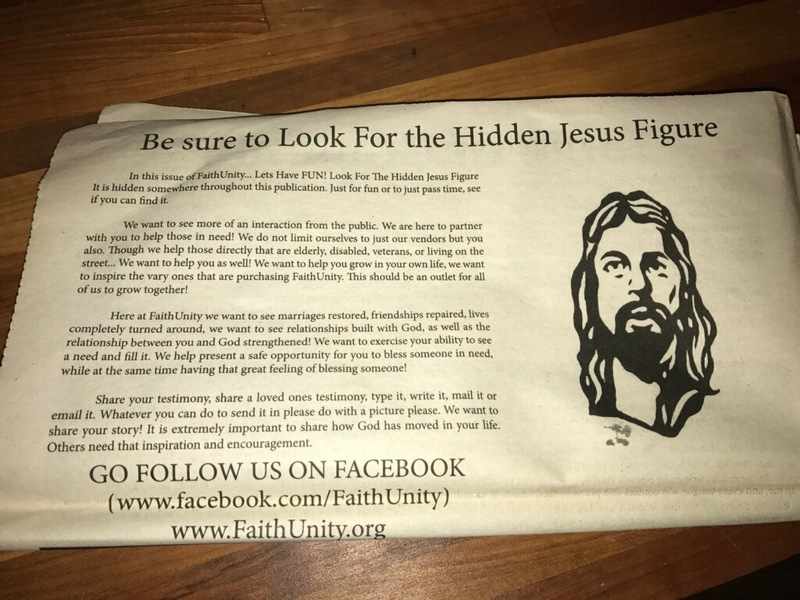 Anyway, I was prepared to find the Jesus in the paper. I scoured the damn thing at least five times, and I can't find Him. That feels a little too ironic, even for me. It makes me think, maybe there isn't a Jesus... in this issue. I'm just saying, it's kind of funny. I have handed Matt the paper to see if he can find Jesus. He looked three times. He couldn't find Jesus. He's usually good about finding Jesus in things. Maybe it's a symbolic thing...Jesus is everywhere in the paper? To FaithUnity's credit, this is the longest I've looked for Jesus in... decades? Ever? I don't know. Anyway, I think I need to stick to Ninas. And The Contributor. PS - If you have seen this issue and found the hidden son of God, hit me up. I'm going a little crazy. I used to love looking for the Ninas. Good luck finding Jesus...before he finds you. Dun-dun-DUNNNNNN. My favorite response to the question, "Have you found Jesus?" is "I didn't know he was missing." Of course an even funnier variant of that was one a friend would hit me with every time I asked him if he'd seen a movie. "Have you seen The Incredibles?" And I miss a Contributor seller who used to stand on the corner of West End and 21st. He wrote several articles and eventually moved back to Florida where he was originally from. The Jason's Deli there gave him free meals for mentioning them. I don't expect a free meal for mentioning that, but was nice of them.